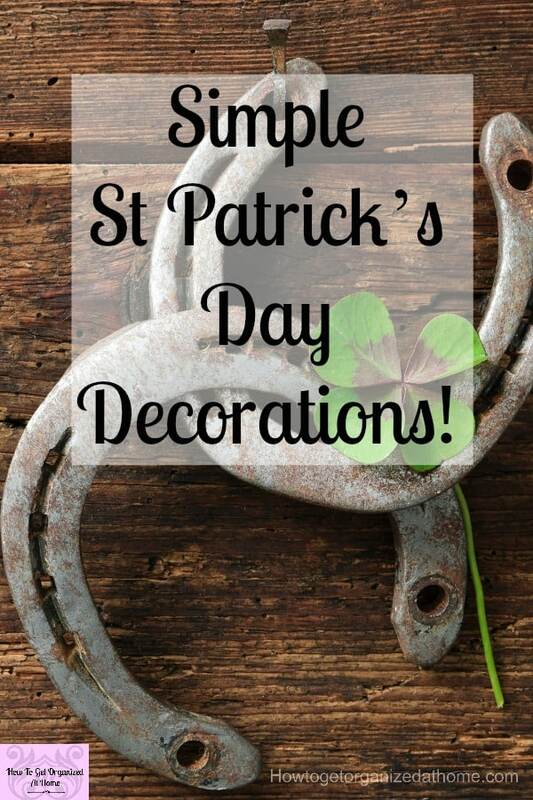 I’ve always wanted my own St Patrick’s Day ‘lucky’ sign that I could use to add a touch of green decoration and to make my home a little more seasonal! 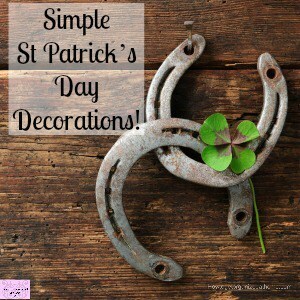 Make your own simple and easy St Patrick’s Day sign! It also makes me think of spring too!